Honoring our proud legacy of making world-class whiskeys. Our limited edition 2015 medley was mashed, distilled and aged at MGP’s historic distillery in Lawrenceburg, Indiana. 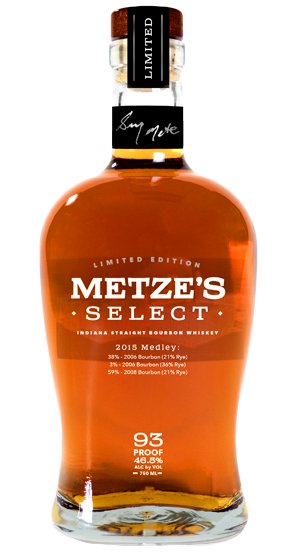 Metze’s Select combines some of our favorite whiskeys hand selected by Master Distiller, Greg Metze, to produce an exceptionally well-balanced bourbon. 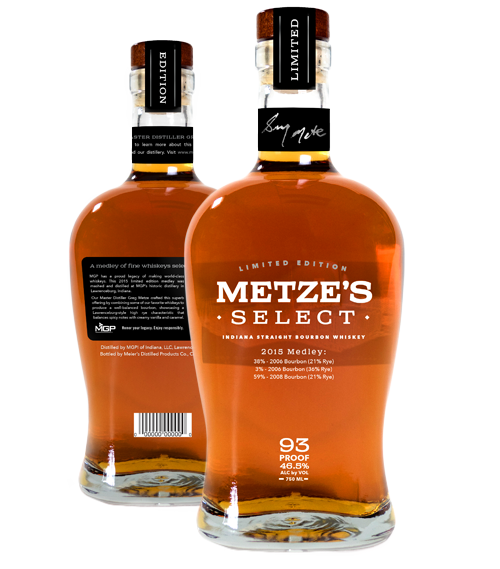 Metze’s Select showcases a Lawrenceburg-style high rye characteristic that balances spicy notes with creamy vanilla and caramel. MGP’s Master Distiller, Greg Metze, has crafted only 6,000 bottles of this unique expression. During his journey from apprentice to highly accomplished master distiller, Greg Metze developed a strong appreciation for the art and science of creating superb whiskeys. It’s his passion! Combine this with his inherent sense of what a great whiskey should be and you’ll realize what makes Metze’s Select so special. Greg has spent his entire career at MGP’s Lawrenceburg, Indiana, distillery. He began there nearly 40 years ago, bringing with him an unbridled passion to learn everything he could about making premium whiskeys. 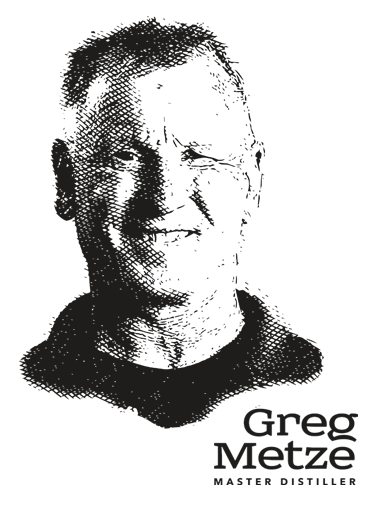 He rapidly broadened his skills and responsibilities, taking on roles associated with essentially every function at the nearly 170-year-old distillery. From involvement in selecting the finest grains and cultivating yeast strains to monitoring quality, production, barreling and aging processes, Greg provides his expertise every step of the way. 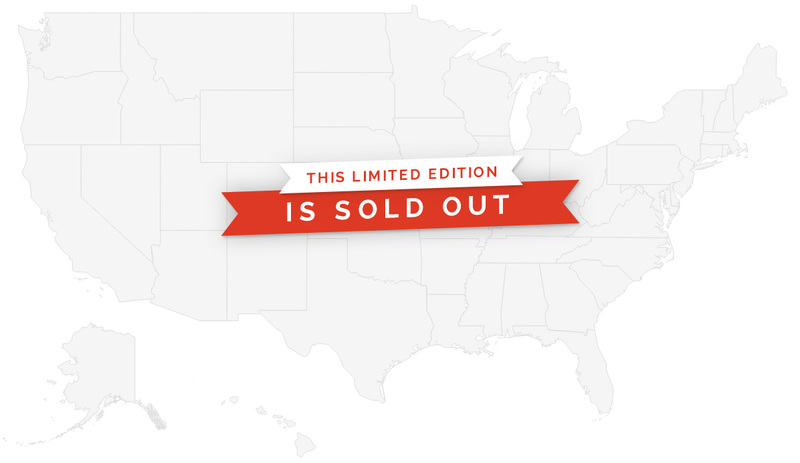 Thank you for your tremendous interest in this offering. Stay tuned for more exciting offerings from MGP. Honor your legacy. Enjoy responsibly. © 2015 All rights reserved. Are you aged like a fine whiskey?